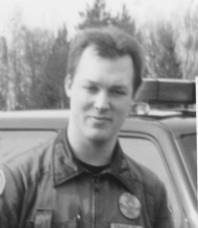 On Monday, August 15, 1994 at about 2245 hours, Snohomish County Sheriff’s Office Sergeant Jim Kinard was shot and killed at the scene of a shooting in the Cathcart area of unincorporated Snohomish County.  Sergeant Kinard and four deputies had responded to a home for a 911 hang-up call where a man had called to say that he had shot another man, then suddenly hung up. Several attempts to call inside were unsuccessful and the reporting party did not call back. The man who made the call, Charles Finch, fired shots as deputies and Sergeant Kinard were approaching the home. Sergeant Kinard was shot in the head and transported to Harborview Medical Center where he died. SWAT officers responded to the home and after a 7-hour standoff, took Finch into custody. Finch was found guilty of murdering Sergeant Kinard and the killing of another man earlier in the evening in Everett. He was eventually given the death penalty, which was commuted to a life sentence later. He committed suicide in prison in 2000. Sergeant Kinard is survived by his son and his parents.